Pros: This is a great grinder to have at your house. A bit big to take with you. It's all made out of alum including the teeth. I've had mine for a year and I use it a lot. I've had no issues. Awesome little Keef tool comes in handy too! Cons: No cons that I have. A bit big for a smoker on the go but awesome at home. Can grind and hold a lot of herb. 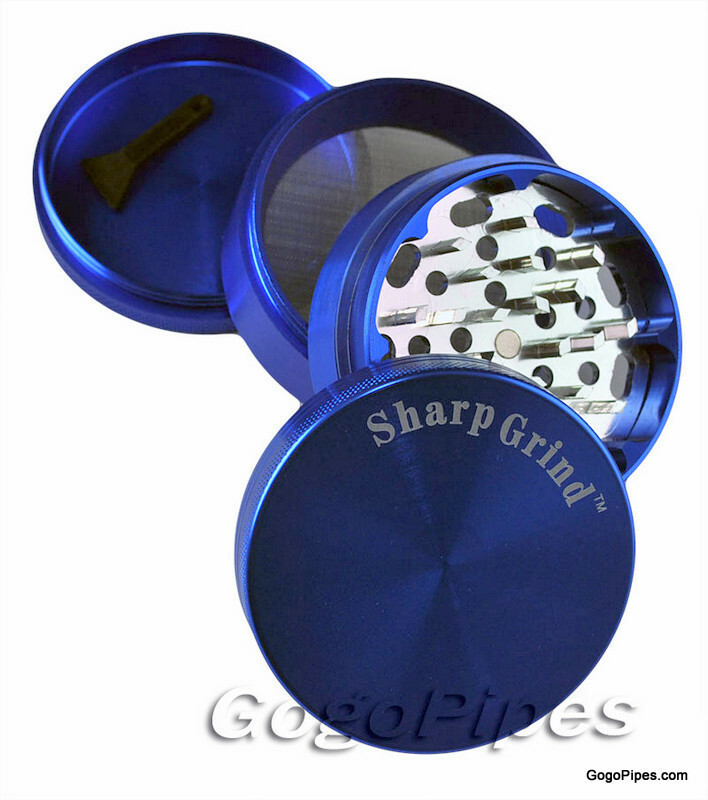 Pros: this is simply the best grinder ive owned very sharp teeth grind the bud down perfectly and collects loooots of pollen about one to two full turns and its all grinded and in the middle chamber.